Donna Wilson’s work takes inspiration from her childhood growing up in the Aberdeenshire countryside and the everyday oddities and deformities of life. Characterised by its playful nature, tactile aesthetic and multi-coloured palette, her designs have won her fans the world over. Donna Wilson graduated in 2003 from Royal College of Art with an MA in Mixed Media and Constructed textiles. SCP was first introduced to Donna’s innovative textile designs in 2004 when they became one of the first retailers to sell her quirky range of knitted creatures, which she designed during her time at the Royal College of Art. Wilson set up her studio, and quickly began to branch out into new products including contemporary furniture, homewares, textiles, clothing, and even confectionery collections which are now sale in over 30 countries around the world. 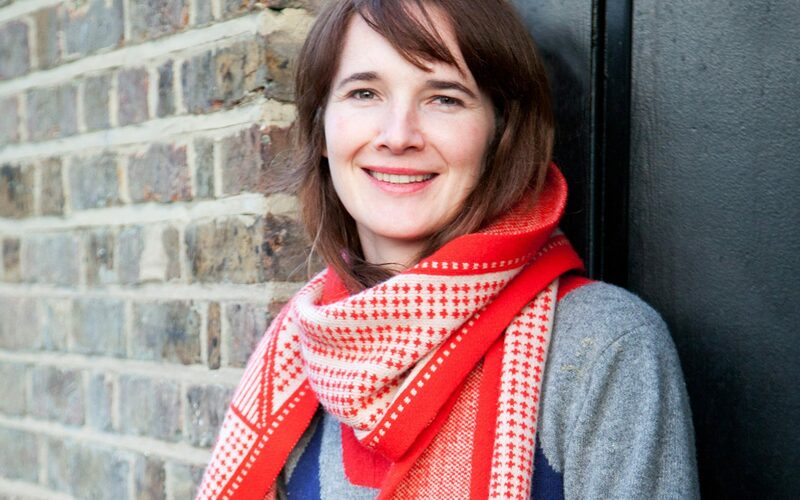 She has established herself as one of the most exciting young British textile designers with an impressive portfolio of awards, commissions and solo exhibitions. Donna’s relationship with SCP continued to blossom over the following years and in 2007 she designed her first piece of furniture in the form of a multi-coloured chesterfield inspired ottoman named Motley. Her collaborations with SCP have continued to grow over the years as has the collection of products which now includes furniture, textiles, rugs and a variety of home accessories. In 2009, Donna released the popular Frank, Henry and Ernest pouffes and a British woven textile collection; Nos Da which was closely followed by two more textile ranges; Bora Da and Field Day. In 2010 SCP and Donna went on to launch their first collection of handmade Indian rugs and kilims. Continuing to develop their relationships with international manufacturers, Donna and SCP launched a range of woven baskets in collaboration with People of the Sun, a non-profit social enterprise based in Malawi and most recently, a range of brightly coloured quilts, throws and cushions hand-block printed in India.